BRATISLAVA – AOL’s tidy $315 million purchase of The Huffington Post in February produced more pity for the folks who drive much of the site’s success – the HuffPo hordes of bloggers who won’t be offered a slice of the spoils. They are expected to continue writing for free. I’m a freelance foreign correspondent. I have a wife and three kids to help feed, and I believe that productive labor should be rewarded. So why on earth would I voluntarily submit to sweatshop conditions? Just joshing. Did I have you going? The real reason I blog for free is, well, because my wife lets me. Another joke! Only partly true. Journalistic Borscht Belt, here I come. But seriously, folks. The key to why I numb myself to compensationlessness can be summed up in on word: investment. We freelance journalists out on our own today have to “build our brand.” I can’t believe I pulled a mantra from the PR flak’s handbook, but that’s the reality today. How else to distinguish yourself amid the din of countless competing voices and social media? To survive, you have to absorb short-term sacrifice for long-term gain. Even if that means writing for free. 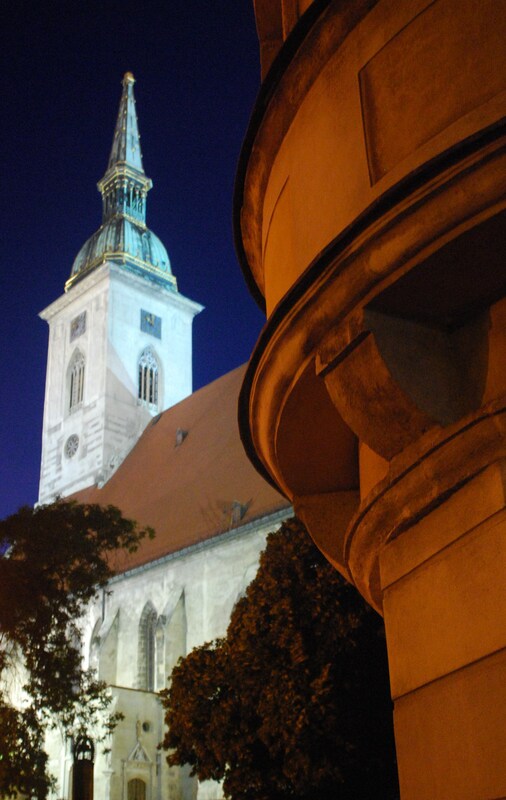 BRATISLAVA – It’s not the daily grind. More like a monthly juggle. Juggling projects, that is. When I “penned” the first two entries of this soul-baring, me-as-guinea-pig blog last spring (here and here), I was writing about a different book. Which I hold off on publicizing, to spare myself the shame. It’s been shoved to the back-burner, along with other half-baked projects. And ideas for projects. Instead, teaching in Hong Kong leapt to the front-burner. It meant a golden opportunity to return to mainland China and launch the book project I hatched in Fall 2009, the first time I taught in Hong Kong. Since Slovakia is a long way from China, I knew I couldn’t visit my subjects too often. It made sense to join forces with an HK-based colleague. So, with the support of my long-suffering wife, I pull cash from our savings and pay for a one-week reporting trip to the mainland, prior to my HK teaching stint. A train trip, two flights, nights in a hotel. Now that’s what we call in the freelance biz an investment. Will there be a return? Damn straight. But that was just the cash. Then came the time and effort. From the time I returned home to my family in Bratislava, end of October, it took me almost two full months to complete an introduction and sample chapter. For me, a staggering 12,000 words. At 250 per page, that’s about 48 pages. Had to do it, though. One cardinal rule of journalism, and of life itself: to convince readers, or any audience for that matter, it’s better to show, not tell. I’m only an Aspiring First-Time Author. (A snazzy title I may soon print on my business cards.) I have little to stand on, beyond those thousand-plus newspaper and magazine articles.